 Norfolk Rivers Trust | Restoring, protecting and enhancing the water environments of Norfolk for people and wildlife. @N_Rivers_Trust @LizLowe23 @dannystuart722 @WildTroutTrust @wwf_uk @theriverstrust @NRTEdBJ @RiversTrustBB @alex_wetlegs indeed! @Wensumfarmers and of course @NRTEdBJ and team doing some fantastic work but needs a full catchment attack! It really should be very special. @N_Rivers_Trust @localman17 It is, yes! Looks like exactly the same response as the Mun.  Very exciting to see what @EnvAgencyAnglia monitoring says.